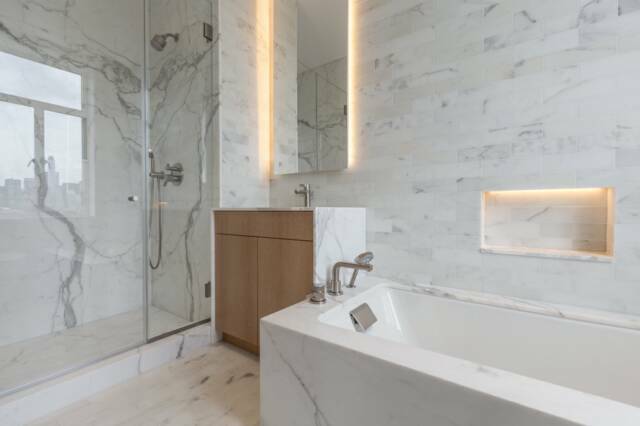 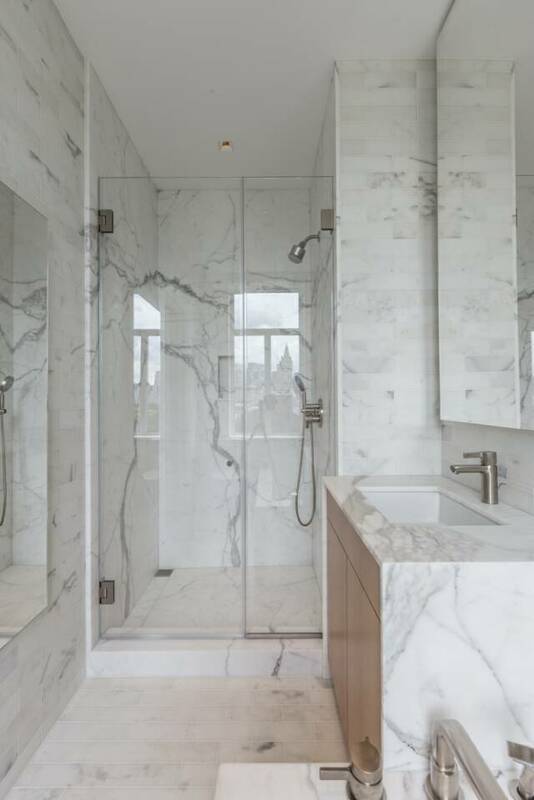 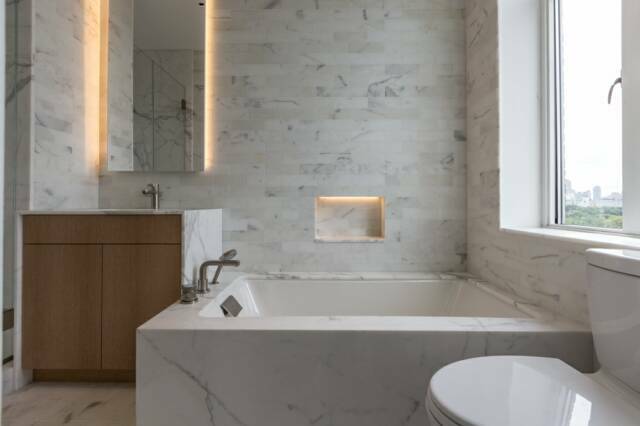 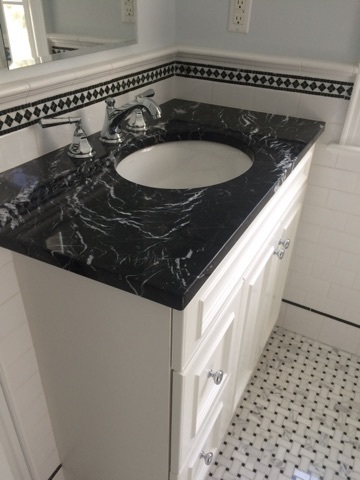 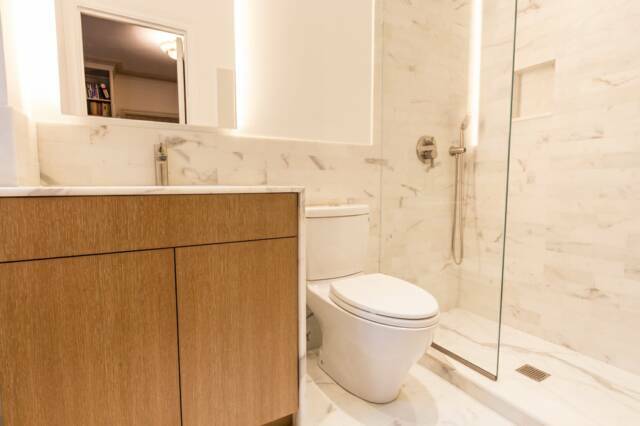 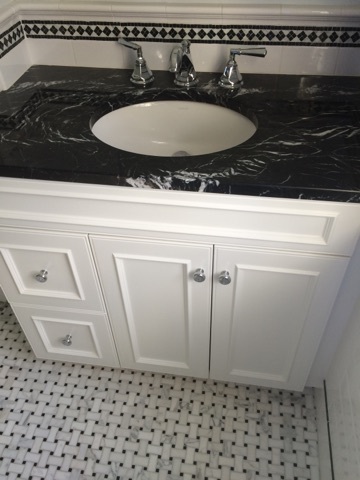 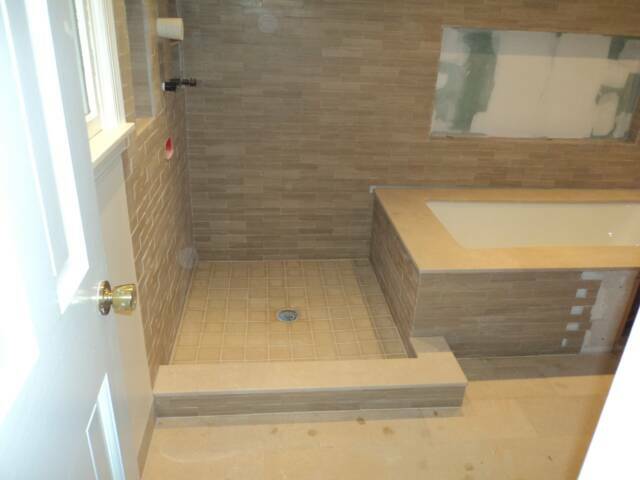 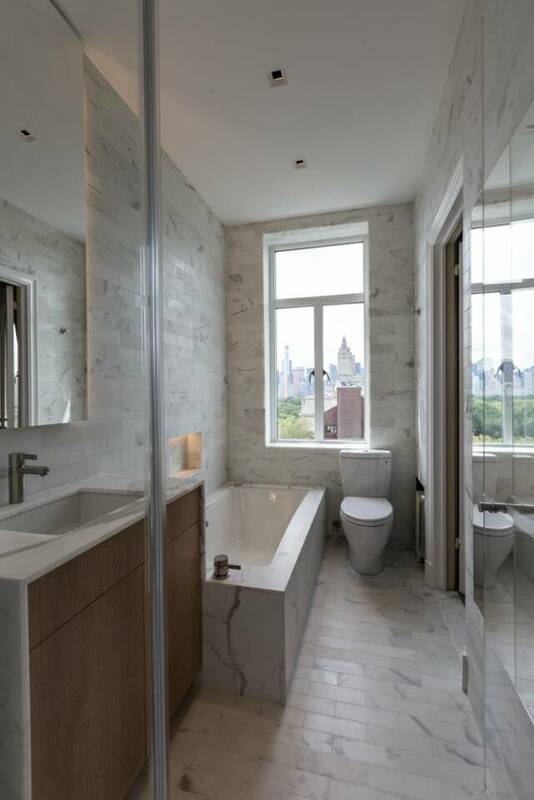 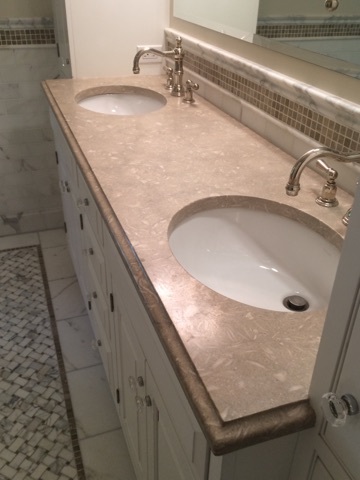 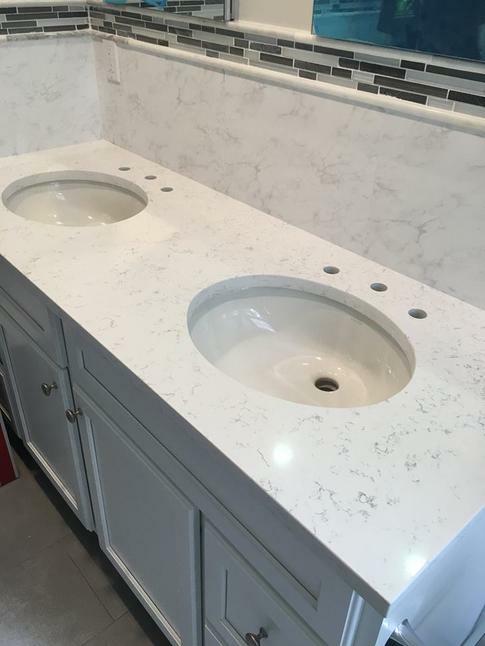 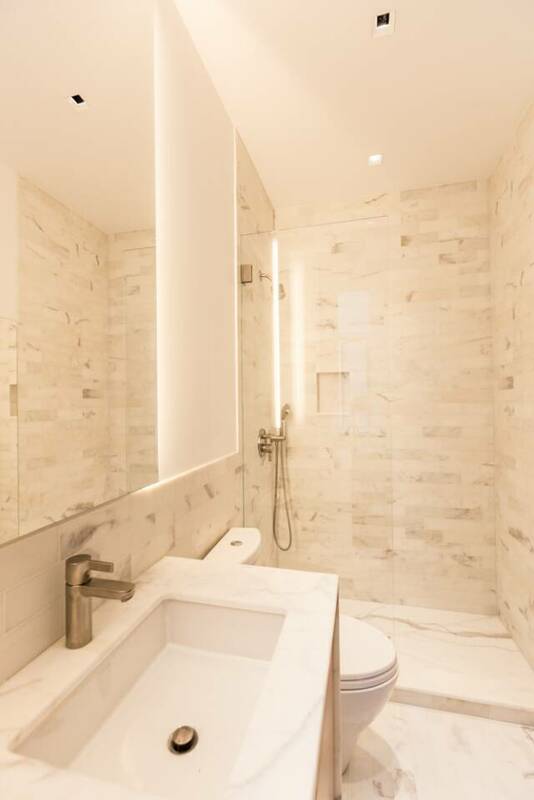 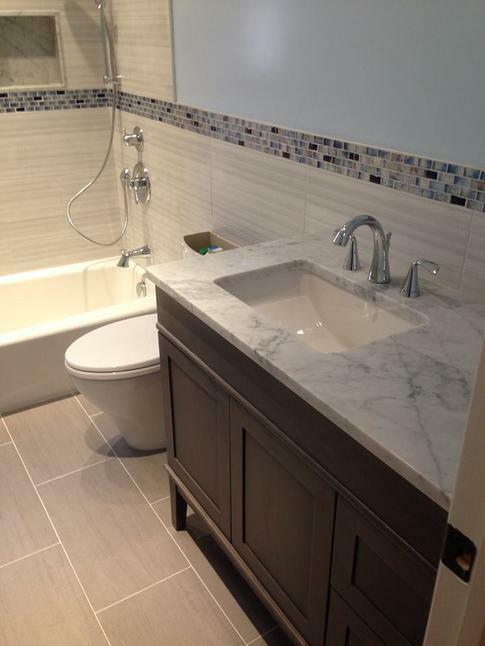 Tri State Marble & Tile Contractors’ Corp. specializes in creating the most exquisite and elegant stone designs from various materials and surfaces to accommodate your needs. 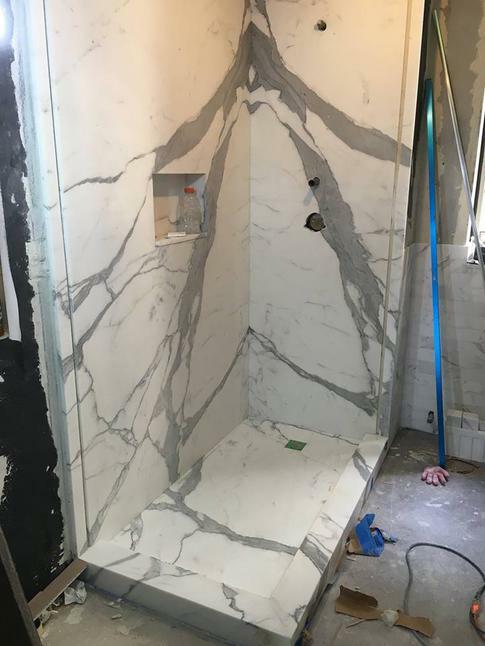 If you have not seen what you are looking for here at our location, we can refer you to the nearest stone yard to make your natural stone selection easier for your project or future projects! 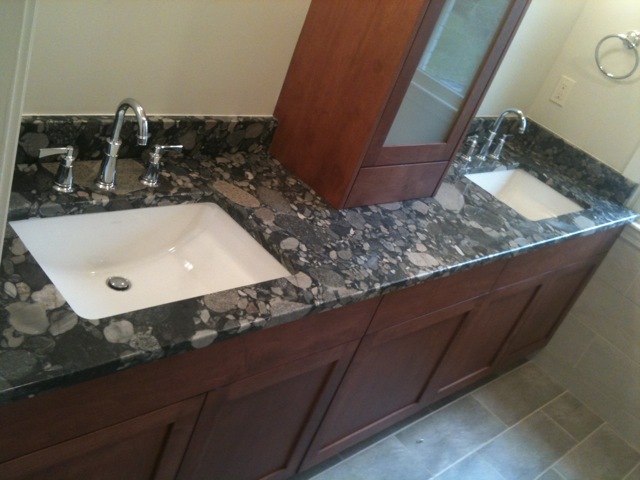 Please give us a call and we will further guide you with a material selection that best fits your home and budget.